Dance Classes Start on September 10. Register Now! Providing an inspiring Dance Education for both the beginner student and aspiring dance artist! 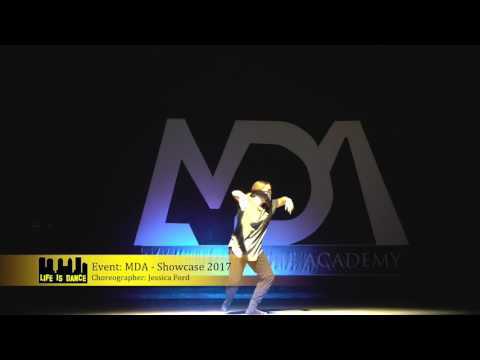 MDA’s comprehensive dance programs offer top-notch training by qualified and supportive faculty. Dance classes are designed to nurture creative expression, develop a solid technical foundation and provide each student with a fun and rewarding dance experience. 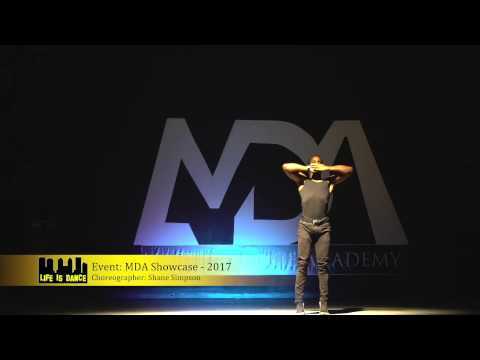 At MDA, we teach more than dance: we help your child develop the skills and confidence needed to pursue their dreams outside the dance studio. Students are encouraged to have fun while learning about technique, discipline, musicality, coordination, self-confidence, grace, balance and more! Our classes promote healthy social and physical development, teamwork and the love of dance!